On this layout I got distracted and kept the green and black colours. This was my second attempt on this layout. The first one I was using green and orange, but everything just looked so horrible… I had to start again. Elegant Butterfly, and Bitty Butterfly Punches by Stampin’ Up! 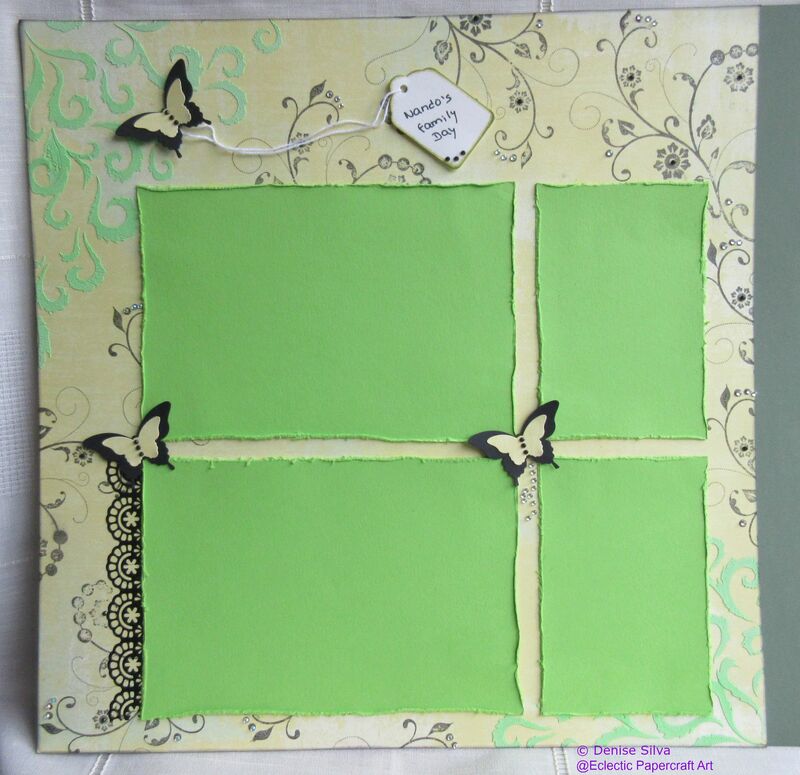 This entry was posted in Scrapbook and tagged Designs by Ryn, Scrapbook Layout, Stampin' Up!. Bookmark the permalink.